The robotic head of Arnold Schwarzenegger is returning to TV screens, after he helped to increase complaints about the mis-selling of Payment Protection Insurance (PPI). The former actor and California Governor was the star of a previous advertising campaign for the Financial Conduct Authority (FCA). Following his success, the FCA is launching new adverts on TV and radio to persuade more consumers to complain. The claims deadline is 29 August, 2019. The campaign will focus on different products which may have had Payment Protection Insurance (PPI) sold alongside them, such as car finance and catalogue credit. Latest figures show that more than 13 million people have been mis-sold PPI. In total, £29.6bn has been paid out in compensation. The number of complaints has risen since the FCA announced the deadline in April last year. More than a million people raised concerns in the first half of 2017. 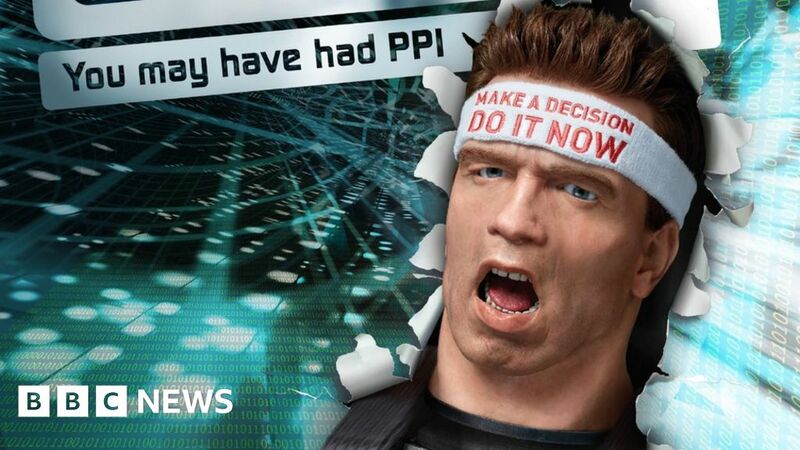 The FCA said the number of people complaining about PPI rose further after the campaign featuring Arnold Schwarzenegger’s head. It also said that the proportion of consumers complaining directly to their bank or provider – rather than through a claims management company – rose from 46% to 55%. The campaign has cost £42m, a sum paid for by the banks which mis-sold PPI.